HR TALK! — HR TALK! We have a new show every Monday! TALKING ENTREPRENEURSHIP WITH AXEL NEFF! On this episode Ricky and JC connect with Axel Neff, formerly of VK & Telegram. Axel shares his experiences helping build VK (VKontakte) and Telegram, a cloud-based instant messaging and voice over IP service. Crowd sourcing projects, crypto currency prizes and ethical differences with the CEO regarding the future of the product, Axel tells his story in his own words. DISRUPTHR TAKES OVER THE HR WORLD WITH SPECIAL GUEST JENNIFER MCCLURE! On this episode Ricky and JC speak with Jennifer McClure, CEO of Unbridled Talent and DisruptHR. SPACE COAST SHRM, DISRUPTHR GAINESVILLE, AND WENDY "THE HR LADY" SELLERS! 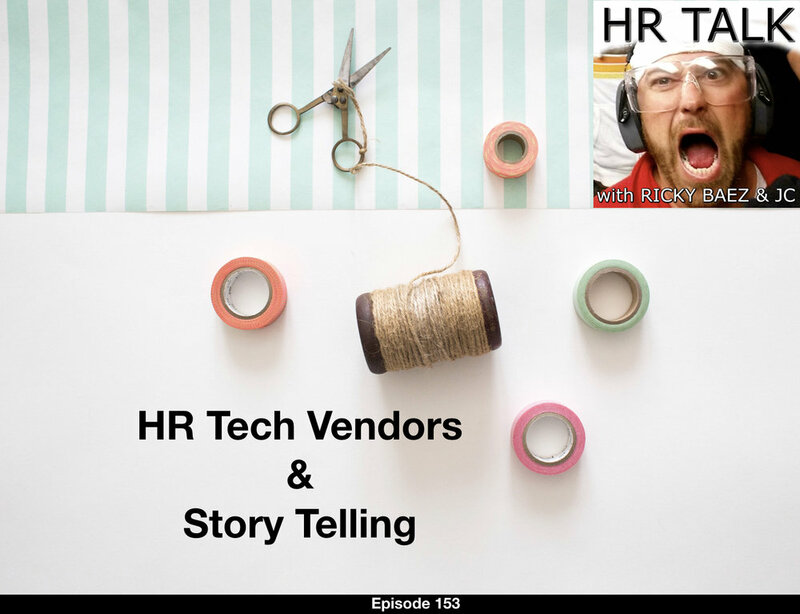 On this episode Ricky and JC discuss Space Coast SHRM and DisruptHR Gainesville with the one, the only, Wendy “The HR Lady” Sellers live in studio! On Monday March 18, 2019 Florida Governor Ron DeSantis signed a bill that makes smokable medical marijuana legal in the Sunshine State. Ricky and JC discuss how Florida employers should prepare for this uncharted territory. CASUAL DRESS CODES, HOSTILE ENVIRONMENTS, AND OTHER HR SCENARIOS WITH SWEET BABY JAY! On this episode Ricky and JC discuss several HR hot topics with the return of Sweet Baby Jay! HR IS NOT YOUR FRIEND! OR IS IT? EDUCATIONAL REQUIREMENTS, HR PARTNERSHIPS, AND THE MANDELA EFFECT! On this episode Ricky and JC cover everything from organizations requiring advanced degrees for certain positions to the Mandela Effect! BARTENDERS, STRIPPERS, AND BARBERS: CONTRACTORS OR EMPLOYEES? On this episode Ricky and JC discuss everything from an Orlando restaurant paying $80,000 to settle an EEOC sexual harassment lawsuit to determining whether strippers and barbers are contractors or employees. 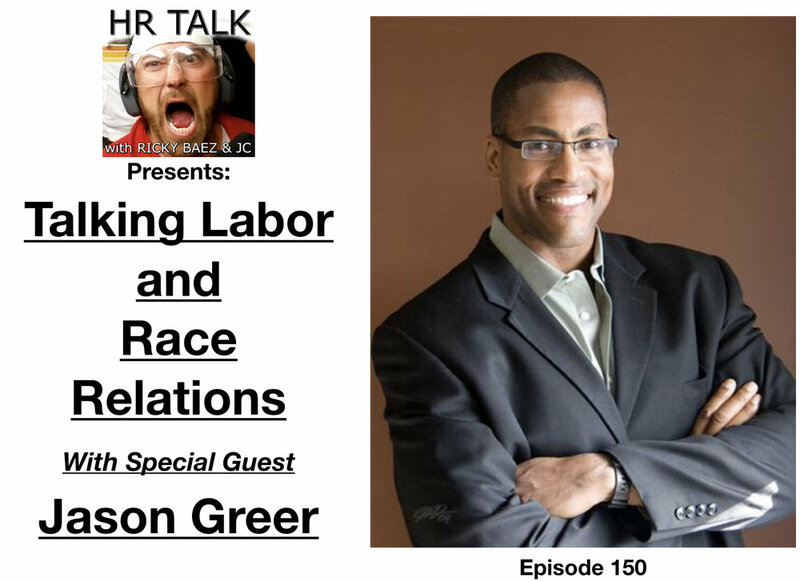 On this episode Ricky and JC talk about handling common complaints filed in HR. But what happens when you come across an “uncommon” complaint? Love is in the air….. And if you’re not careful, so will complaints of conflict of interest as flowers, cards, and chocolate make their yearly rounds at the office this Valentines Day. 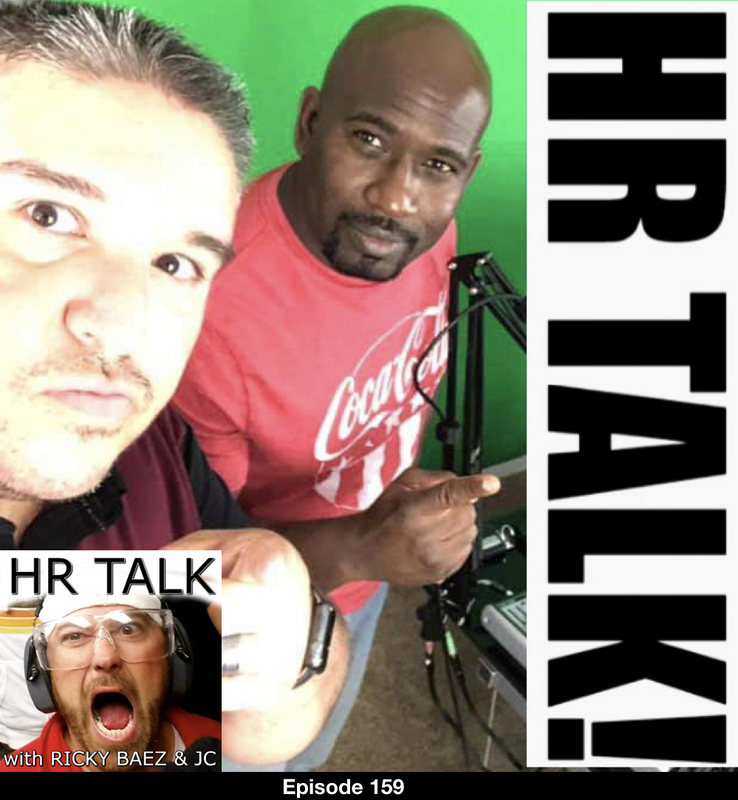 Ricky and JC talk about inter-office relationships and what to do when employees focus a little too much on the “H” in HR. As organizations turn to technology to get an edge over the competition, navigating through crucial data is becoming more of an art form than a scientific equation. How do you make sense of terabytes of data? You tell stories! SENSITIVITY, BEING EFFICIENT AT WORK, AND LISTENER FEEDBACK! On this episode Ricky and JC cover a range of topics from sensitivity in the workplace, being efficient at work, and review listener feedback. FIRING PEOPLE! WITH SPECIAL GUEST: THE FACE! On this episode Ricky and JC review the right and wrong way to separate someone from employment. Special guest “The Face” stops by the A1A Beachfront Studios to share his insight! On this episode JC and Ricky speak with David Miklas on the different ways HR directors get in trouble. Mr. Miklas is the managing attorney of the Law Office of David Miklas, P.A. For 20 years he has practiced all types of labor and employment law exclusively representing Florida employers, including both private employers, as well as Florida municipalities. He is the co-author of one of the country’s leading legal Treatise on Employment Law in Florida, has written hundreds of employment law articles, including a LexisNexis Expert Commentary in his field of work. For seventeen years, he was a contributing author for The Developing Labor Law book. Mr. Miklas a member of the Academy of Florida Management Attorneys, has previously served on the Florida Bar Labor & Employment Law Section’s Wage and Hour Administration Liaison subcommittee. He has been listed in Florida Super Lawyers since 2009 and he is a frequent employment law presenter and is a nationally recognized speaker and an invited guest lecturer addressing employment law and human resource issues with over thirty universities. 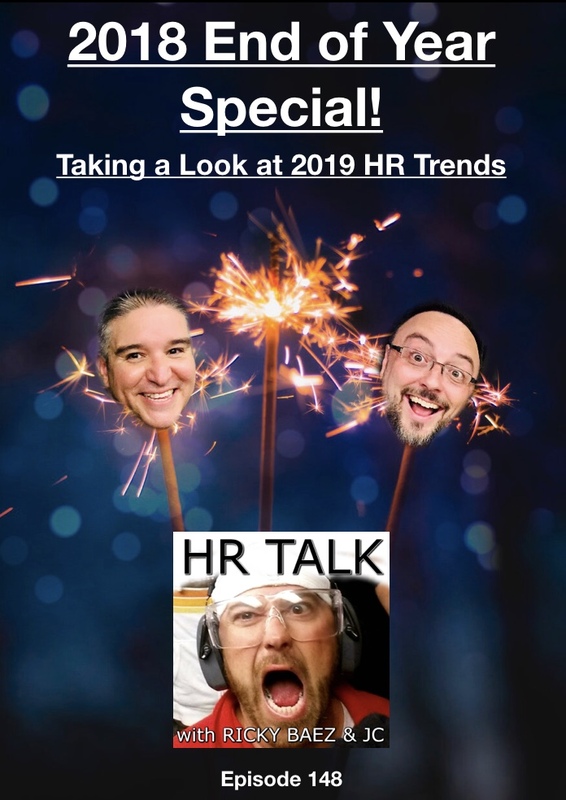 2018 YEAR IN REVIEW AND 2019 HR TRENDS! It’s the last episode of the year! Ricky and JC review 2018 and discuss emerging HR trends for 2019. TALKING HR WITH AMANDA BRUNSON! On this episode of HR Talk! JC and Ricky connect with Amanda Brunson. Amanda is an HR Young Professional and is still fairly new to the HR profession. She works for a rapidly growing consulting firm in Orlando as their HR Generalist. Amanda is an active SHRM member and is heavily involved in volunteering in various capacities. She is currently on the SHRM Young Professional Advisory Council and she is the Communications & Marketing Director for the Greater Orlando SHRM chapter. On this episode on HR Talk JC visits the students of the Masters of Human Resources program at Rollins College in Winter Park, Florida. Big thanks to Peggy de Villiers and Isabelle Meelis for jumping on the hot seat! 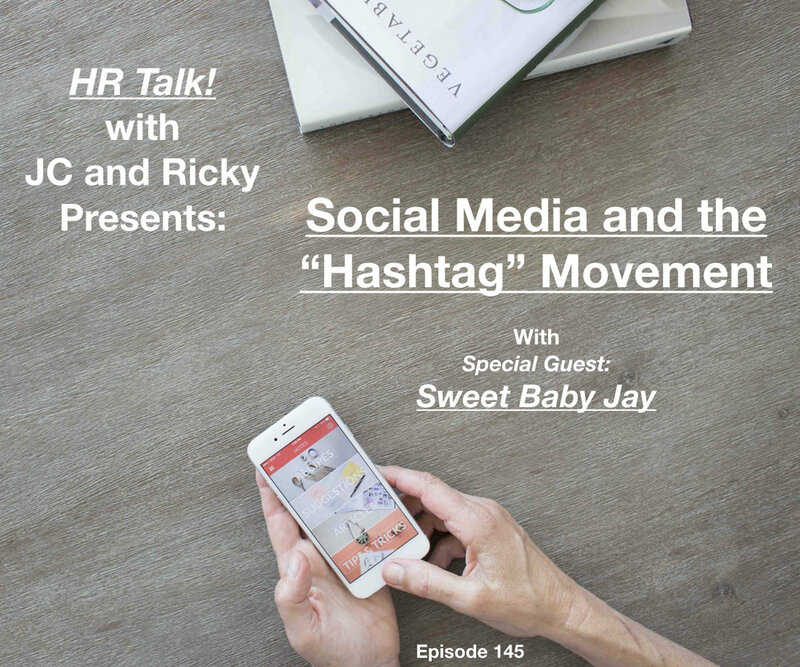 SOCIAL MEDIA AND THE "HASHTAG" MOVEMENT WITH SWEET BABY JAY! 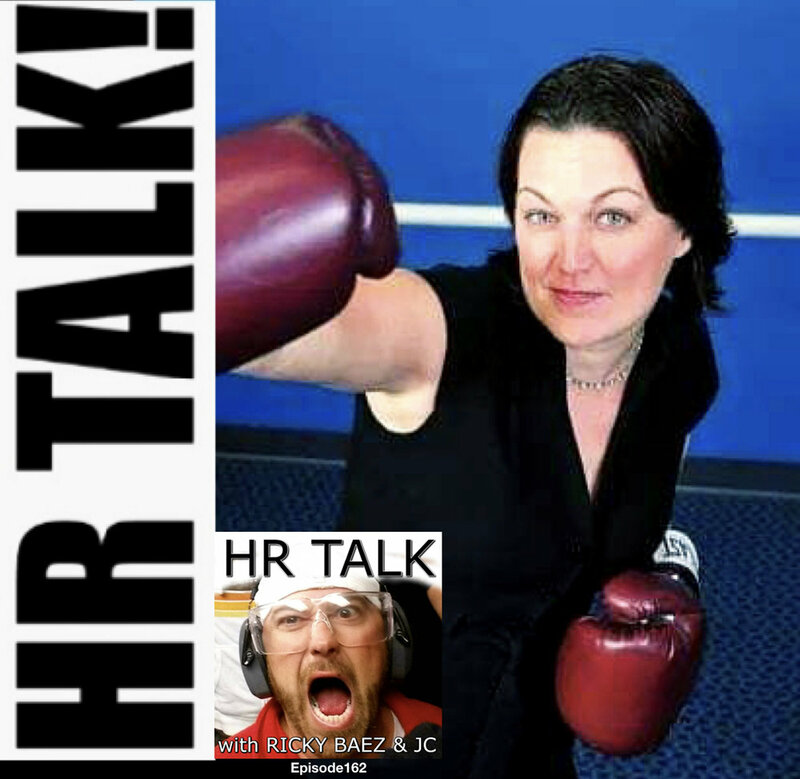 On this episode of HR Talk special guest Sweet baby Jay is live in the A1A Beachfront Studios. The trio discuss social media, the “hashtag” movement, and how documenting your life can come back to haunt you.